The precinct plan emphasised the need to ensure a dynamic and lively community environment, through the design of a mixed-use space that incorporates retail spaces, commercial offices, hospitality and residential apartments. Surrounded by over 1,000 shops and paired with a forthcoming major train station upgrade, Thornton Central is an exciting new medium density residential hub that responds to the rapid economic and population growth of Penrith. DKO was commissioned to design both the precinct master plan and the subsequent building complex. The precinct plan emphasised the need to ensure a dynamic and lively community environment, through the design of a mixed-use space that incorporates retail spaces, commercial offices, hospitality and residential apartments. Taken together Thornton Central promises to be an important catalyst for the region’s unprecedented growth. 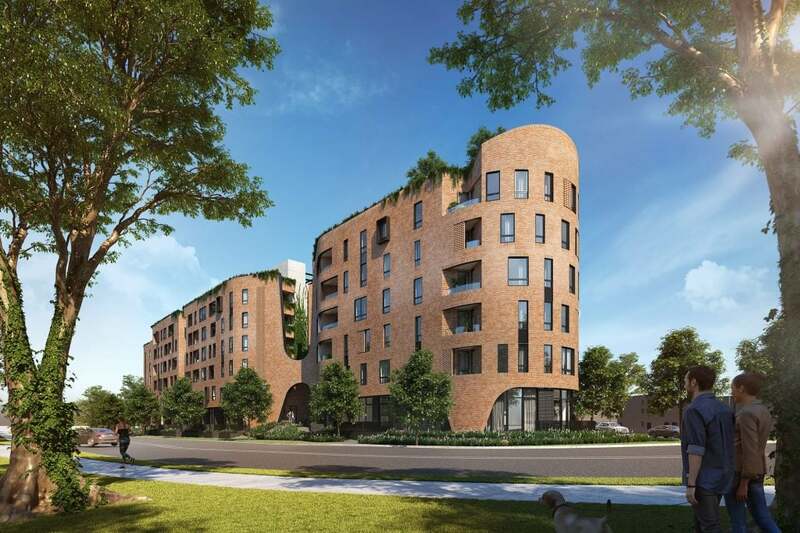 This overall development includes approximately 130 dwellings, ranging from one to three bedrooms, and features generous balconies and a lush central courtyard with an alfresco BBQ area. Thornton Central also features an urban laneway and plaza. 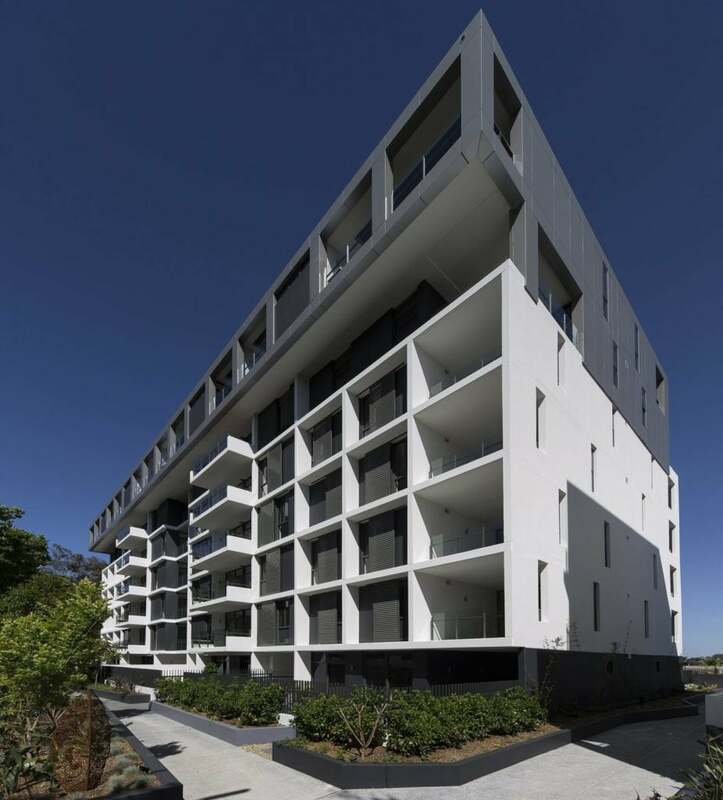 Understated contemporary design acts as the cornerstone of this appealing new development.